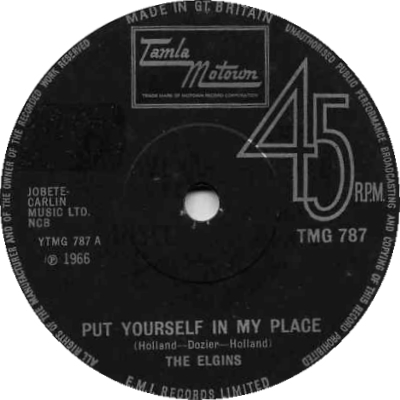 I would dearly love to tell you that the label above is from my own original 1966 UK copy of Put Yourself In My Place by the Elgins. It isn’t. It’s borrowed from the rather excellent 45cat website, which sells old vinyl. I do not own it as a single. 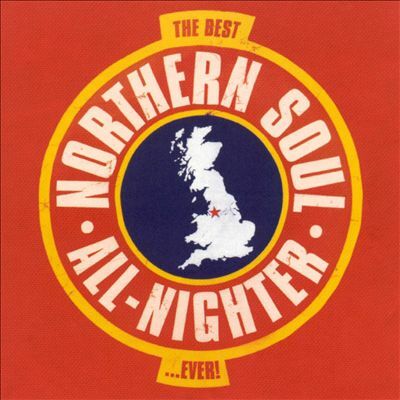 I own it via the also rather excellent 3CD set Capital Gold Motown Classics (it’s on CD2). But I do know this: I fell in love with it instantly, and I’m almost positive I first heard it on the radio in the 80s, without even knowing who sang it. The possibility hangs over this entry that the version I first heard was by the Supremes. But for me, the first recording, by the Elgins, is by far the best – and how often do you get to say that about a tune also sung by Diana Ross? With that on the contextual statute books, what’s on the record? I won’t lift the Elgins’ biography from Wikipedia; suffice to say, they came and they went, with only one LP to their name (and even their name changed about three times), but what this single tells us is that they could sing, and that lead vocalist Saundra Edwards was a match for any other in Detroit, and in fact sounds a little like Smokey Robinson. Written and produced by Holland-Dozier-Holland, whose conjoined genius needs no further eulogy from me, it runs on an ascending, somersaulting piano riff that lends an edgy urgency to Edwards’ plea for empathy after sour times (“Put yourself in my place/You’d learn to treat me right/And you wouldn’t stay out late at night”). 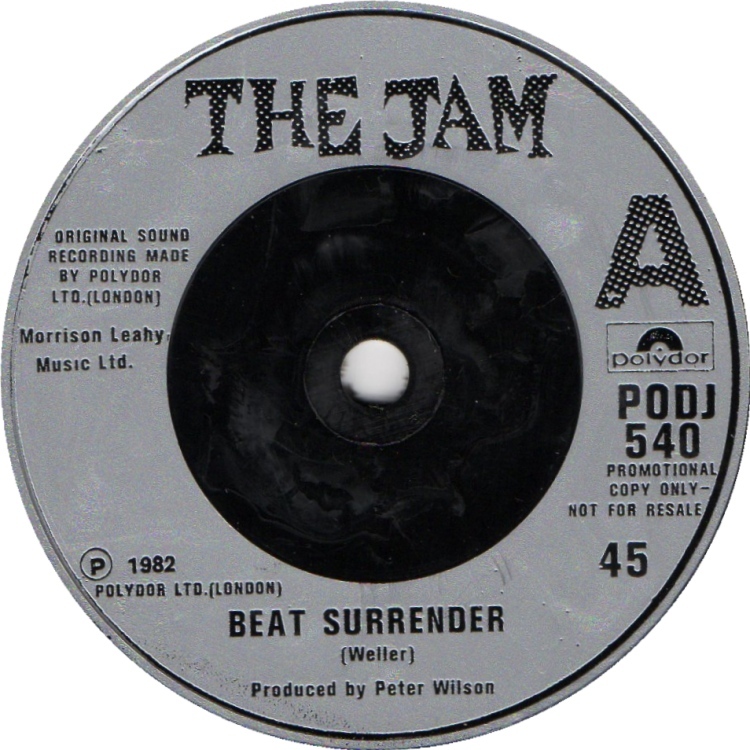 It was first issued on the flip of Darling Baby at the end of 1965, before my first birthday, but issued in the UK in 1966, through a licensing agreement with EMI. A reissue in 1971 made it a hit here, too, having gone Top 10 in the R&B charts over there. A saccharine, heady, insistent tune that grips your heart, even in that moment of instant summer you can feel the author’s pain. Bittersweet, I think they call it.